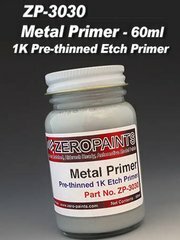 Manufactured by Studio27 in 1/20 scale with reference ST27-FP2055. 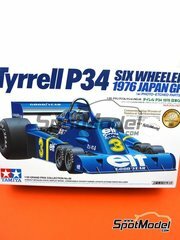 Raced at the Monaco Formula 1 Grand Prix . 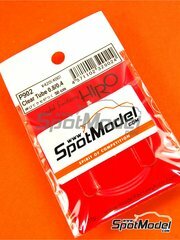 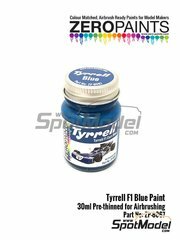 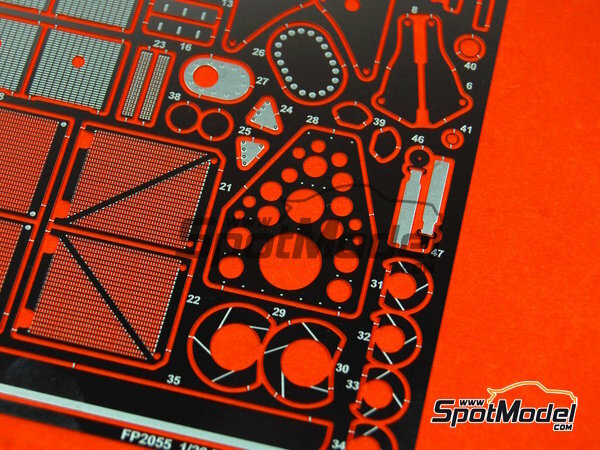 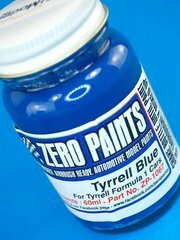 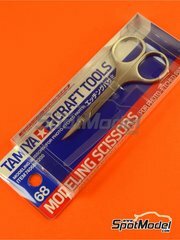 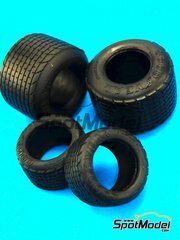 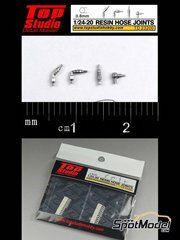 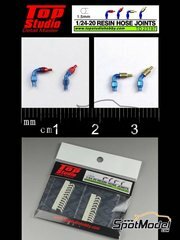 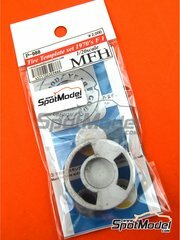 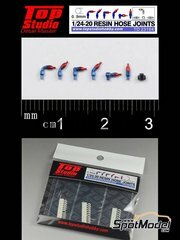 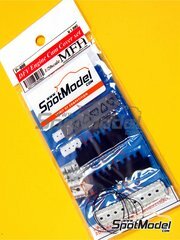 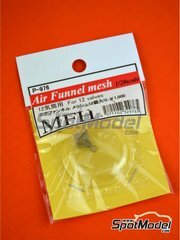 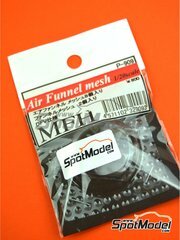 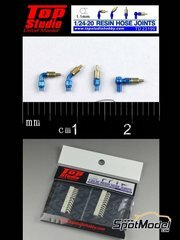 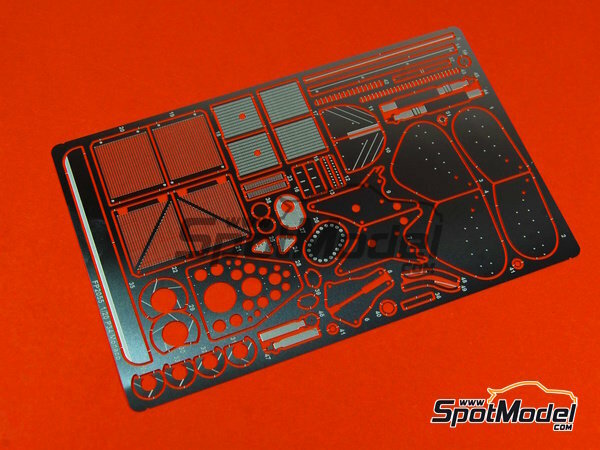 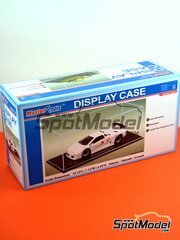 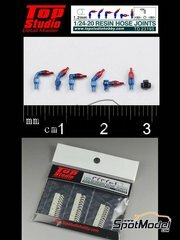 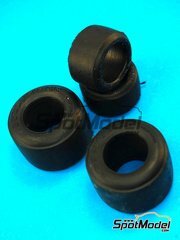 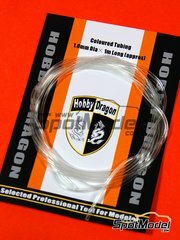 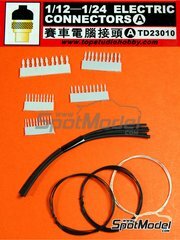 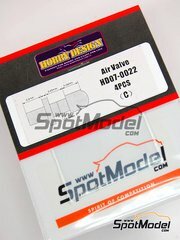 To be used with Tamiya references TAM20053 and 20053. 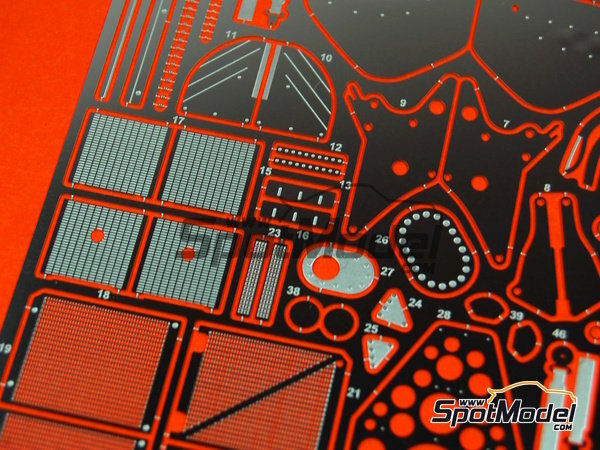 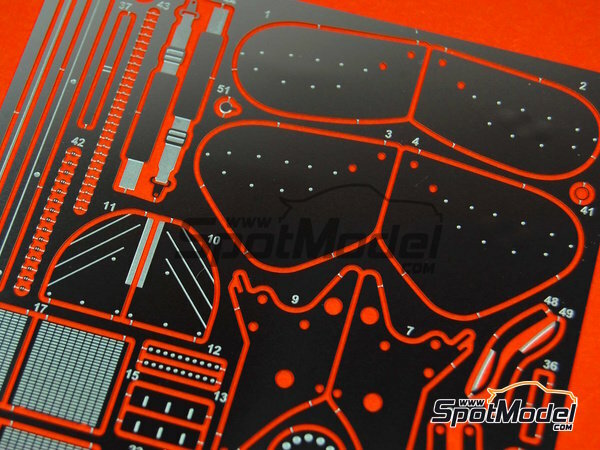 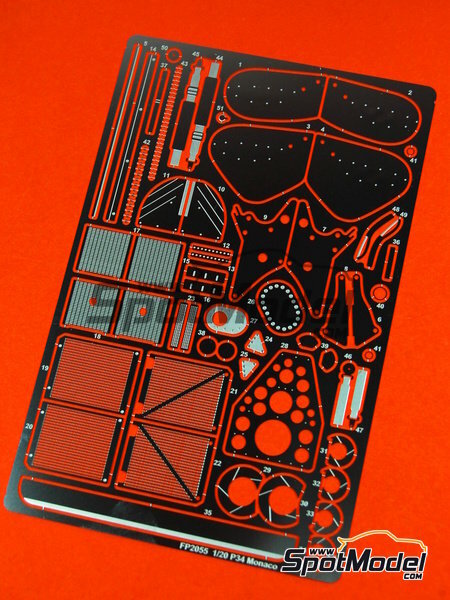 Includes photo-etched parts and assembly instructions. 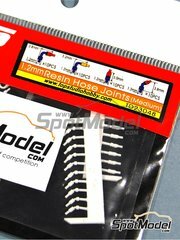 Package measures 110 mm x 155 mm x 2 mm (width x depth x height), weighting 78 g.